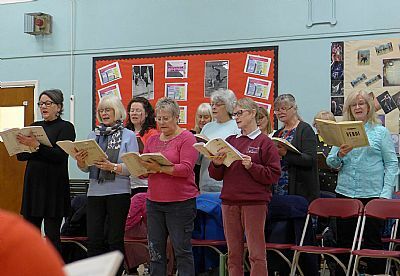 Singing is good for sustaining balanced mental health – FACT! Every one should have some ‘me-time’ – FACT! 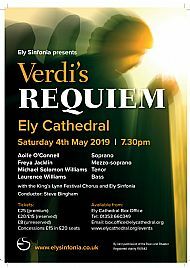 If you know someone who’s just moved into the area who has enjoyed singing at school, at home or abroad who could benefit from some ‘me-time’ please encourage them to come along and see what we get up to on a Monday evening! 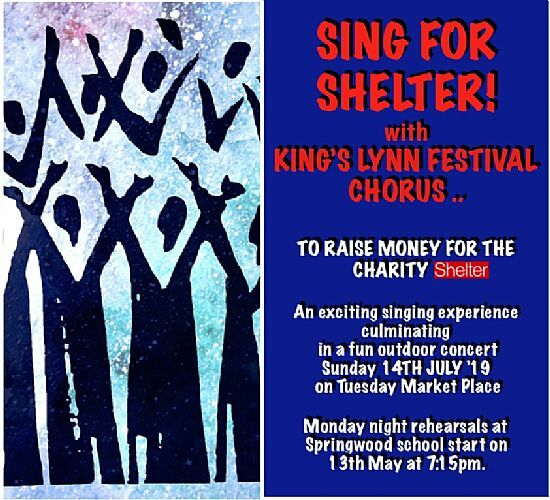 Sing for Shelter is an ambitious project taking place throughout 2019, bringing together choirs and singers across the UK with one common goal: to help combat the homelessness crisis we face. 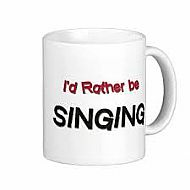 Thousands of singers are signed up already including KLFC. We’d love you to join us! Monday night rehearsals for just 45 mins each time start at Springwood School on 13th May. No expectation to become a regular member - unless you want to! Give it a go - you may surprise yourself! 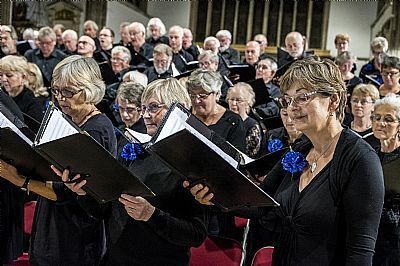 The Chorus is always pleased to welcome new members and this year we are offering discounted membership fees to anyone who wishes to join the basses or tenor sections. No cost, no catch – raise free donations every time you shop online. KLFC have teamed up with Easyfundraising to give our charity an unlimited source of free funding. Easyfundraising.org.uk is the UK’s biggest retail fundraising platform. It is completely free to you and just involves an extra click when buying online - for everything from fashion and groceries to hotels and insurance. 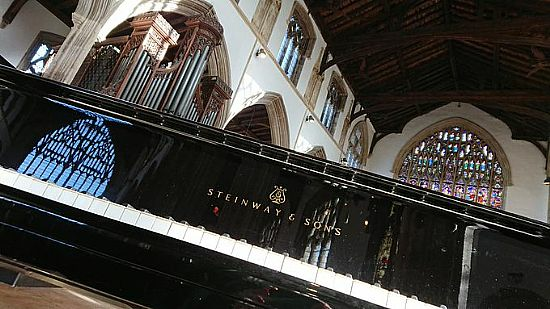 Access our library of rehearsal resources recently updated. 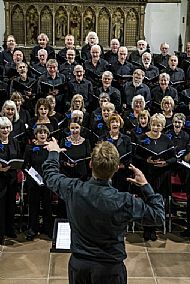 King's Lynn Festival Chorus works closely with The King's Lynn Festival organisers who produce an exciting annual music and arts programme.